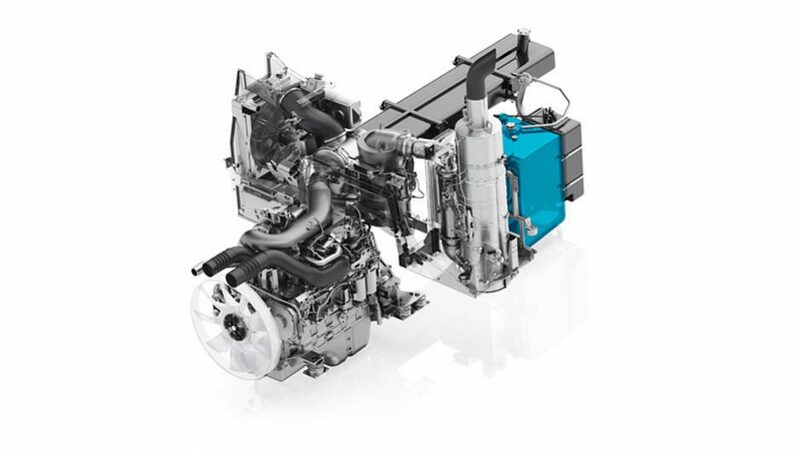 The Pistenbully 400 Winch described in one word: Simplicity. 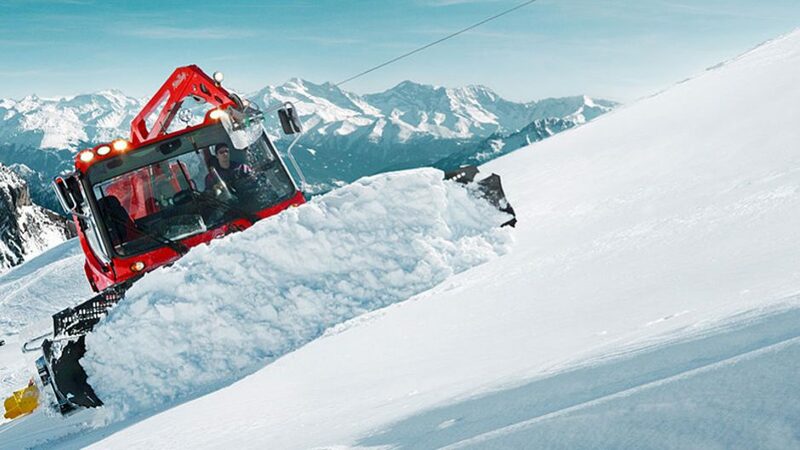 The Pistenbully 400 Winch described in one word: Simplicity. 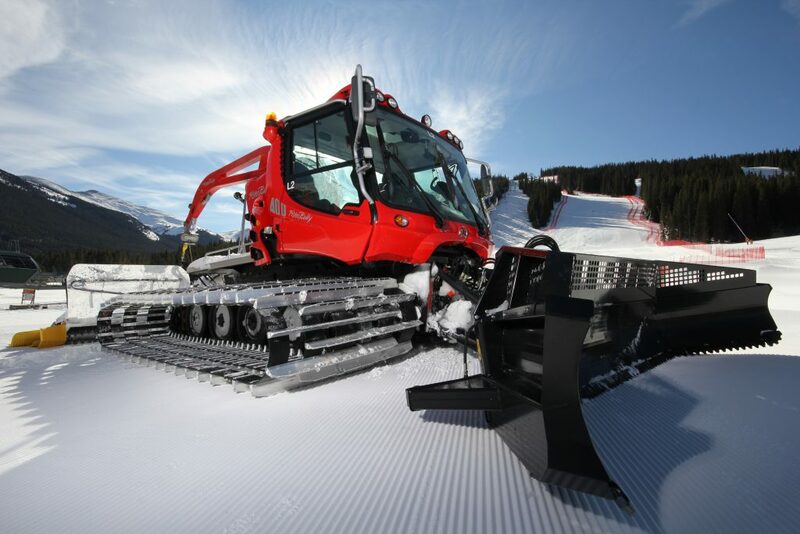 Step into the Pistenbully 400 winch, and find out why it is the preferred snowcat for today’s steepest slopes. Forget about winch pressure, line speed, and keeping your level wound. Just hook up, turn around and have the safety and security that only a Pistenbully winch can provide you. What makes it so simple? the operator controls the amount of pull from the joystick, and that is it. You don’t have to be an astronaut to know how to operate a Pistenbully Winch. all you need to know is that you are in the right vehicle. What makes it so good? well, the patented capstan winch system. As your cable enters the storage drum, we take the pressure off the cable, so it can be stored. The other guys leave you tensioned up and pressured the entire time, leading to misraps, cable fatigue, and damage. The Pistenbully 400 Winch is coupled with our standard Alpinflex tiller, and strong all way blade. Have you ever seen looks so good covered in snow? We invite you to get to know the new Pistenbully 400 Winch, and get hooked.